I have previously blogged about how much we love the Euky Bearub. 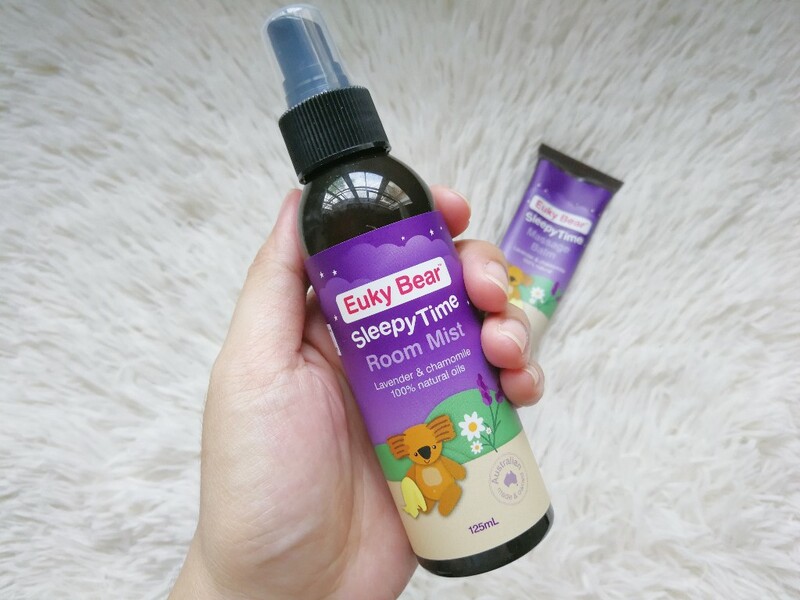 We use it until now and so I didn’t hesitate when I was given another opportunity, this time to review the Euky Bear Sleepy Time Room Mist and the Sleepy Time Massage Balm. I know most of you guys must probably already know the importance of having an effective bedtime routine to prepare your kids for sleep. These two products are meant to help with that. The Euky Bear Sleepy Time Massage Balm is made from 100% natural oils including lavender (known for its ability to improve slumber) & chamomile (used to aid sleep, soothe and relax) that would help your little one prepare for sleep. It is also combined with other natural skin-friendly oils such as coconut oil, sweet almond & jojoba, which helps bring a blissful atmosphere of calm to baby’s bedtime. It comes in a 50g tube and costs Php 550.00. The Euky Bear Sleepy Time Room Mist is a gentle and calming room mist to help prepare your little one for sleep. It is also made from 100% natural oils and delicately infused with lavender and chamomile. You spray it into the air or on your linen or pillow before nap or bedtime. We’ve been using both products for a month now. We use the massage balm almost daily. As for the room mist, I often forget to spray it because I’m not used to using room sprays. My husband is very sensitive to scents because it triggers his asthma and so we avoid them most of the time. However, we were still able to use the room mist maybe twice or thrice a week. I gotta say, the Euky Bear Sleepy Time Massage Balm was a big hit for us especially for my seven-year-old, Ziggy. I never used to give him a massage but after trying out this massage balm on him, he got really hooked. In fact, he insists on a massage now every single night. He’s even willing to give me a massage just so I would massage him in return. Haha! Ziggy says it really does help him sleep better and I agree. After a massage, it doesn’t take long anymore for him to fall asleep whereas he used to complain about not being able to fall asleep fast. I like that the smell isn’t overpowering. The balm is easy to spread on your skin and doesn’t leave it feeling too oily like other balms do. As for the room mist, I think it also helps as well. Our youngest, Zander, doesn’t really want to be massaged. Whenever I try to, he keeps thinking I’m tickling him for some reason, which is weird because I apply lotion on him a lot. But I noticed that he falls asleep faster now too even without the massage balm and I can attribute that to the room mist, which I spray about 30 minutes before bedtime. I was really very worried about the smell because I didn’t want it to trigger my husband’s asthma. Since we co-sleep with our boys I had to spray in the master’s bedroom so he would undoubtedly smell it too. But the scent wasn’t overpowering at all. Actually, the scent disappears quite quickly. I spray it when he’s not in the room so by the time he gets inside he doesn’t smell anything anymore. Overall, we’re pleased with the results especially with the massage balm. Ziggy is actually planning to purchase a tube because we’ve nearly finished off the one we have. Haha! 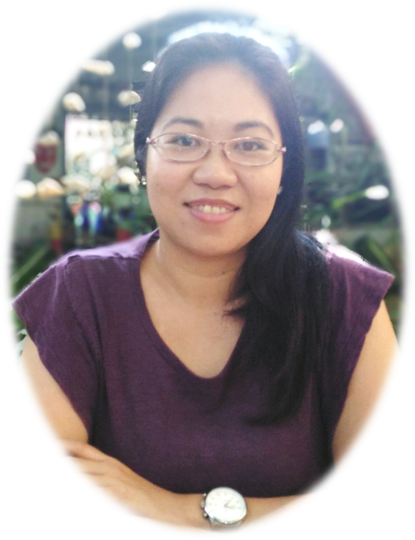 Euky Bear products can be purchased at Lazada, Rustan’s, Hobbes and Landes, Mamaway, Ogalala, Babymama.ph, and online at www.eukybearphilippines.comwww.eukybearphilippines.com. Our friends at Euky Bear Philippines have been so generous and offered to sponsor a giveaway for you, my dear readers. 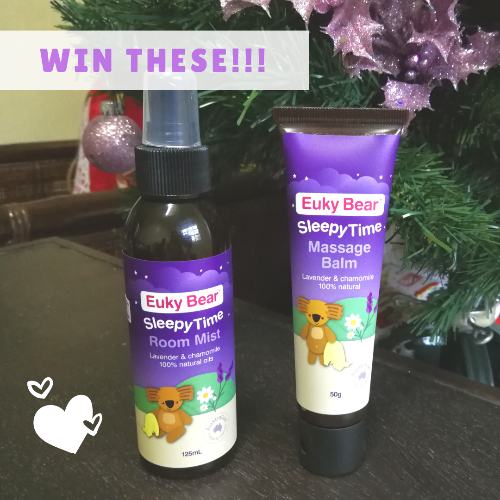 One of you can win a gift pack containing one Euky Bear Sleepy Time Massage Balm and one Euky Bear Sleepy Time Room Mist. This giveaway will be hosted on my Instagram account with the following mechanics. 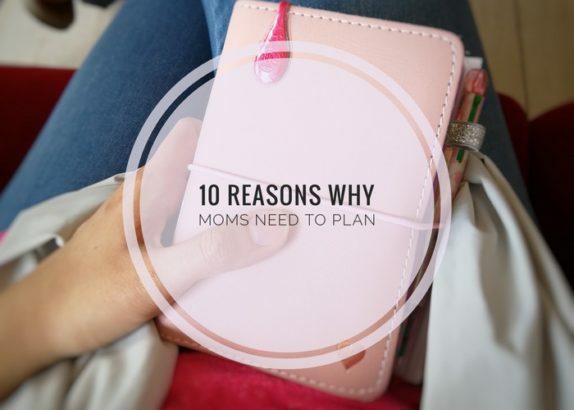 Must follow @mommyplannerista on Instagram. Must like the giveaway post on Instagram. 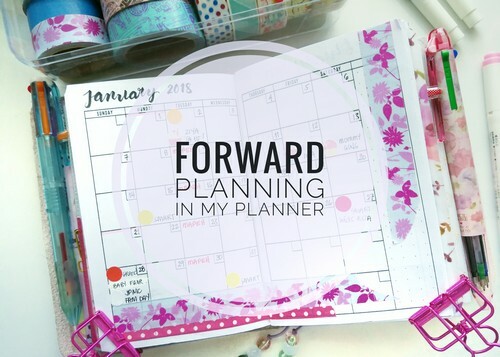 Must comment on the giveaway post sharing their kids’ bedtime routine and tag 3 friends. Must repost the giveaway post on Instagram with the hashtag #MPxEukyBearSleepyTimeGiveaway. Profiles must be public so I can view your post. 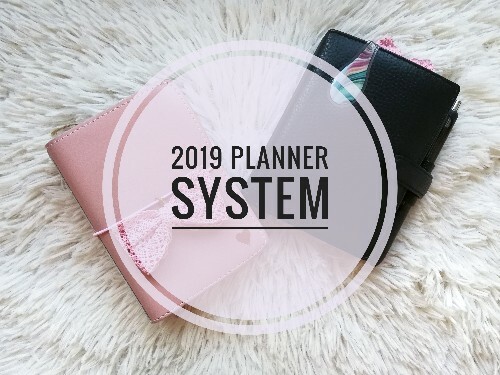 This giveaway will run from Monday, January 21, 2019 to January 27, 2019. 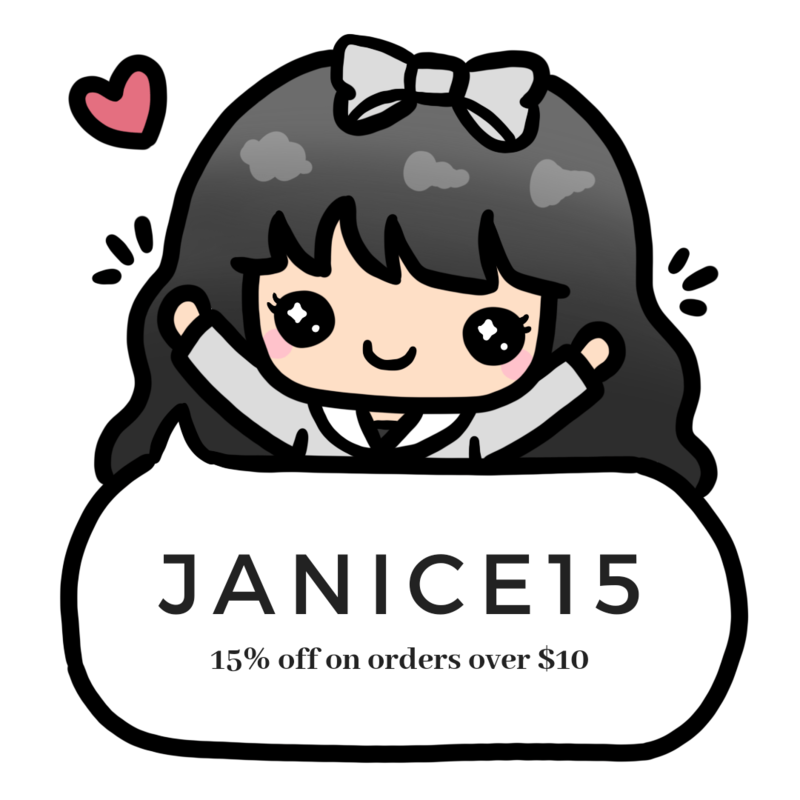 It is open to Philippine residents with a valid Philippine address. The winner will be drawn randomly. Winner will be notified via a DM on Instagram and must respond within 48 hours. If not, I reserve the right to choose another winner. Euky Bear Philippines will be responsible for mailing the prize to the winner.